This weeks Artsy Play Wednesday Craft a post from Amanda who is also a co-host of Artsy Play Wednesday. Amanda blogs over at “Multi-testing Mommy” where she shares lots of crafty ideas. 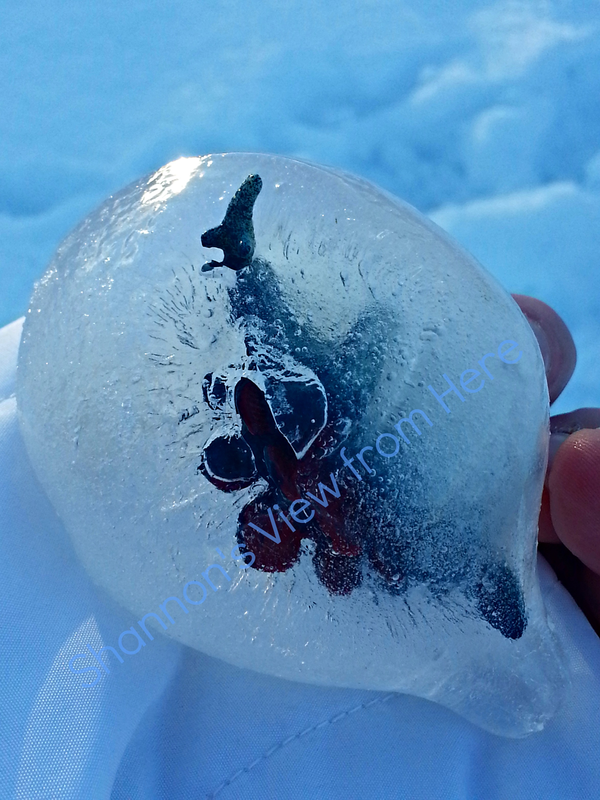 This week Amanda shares some fun she had with outdoor frozen bubbles. You will want to take a peek around her site. Enjoy! Bloggers please sign up to be part of the first ever Artsy Play Wednesday Giveaway Hop (March 2014). It is a great way for new readers to find your blog and to give some great exposure to a sponsor. To find out more and sign up, check out the information here. If you would like us to consider featuring one or more of your posts on Artsy Play Wednesday and would like to guest host for one week in the future, please fill out this form to get on our list. We are looking forward to seeing your creative ideas. Very cool idea to share these crafty ideas. The frozen bubbles are a great idea. I love this linky! I can’t believe how creative people can be! WOW! Frozen bubbles!! I didnt know you could freeze them! How come they dont pop in the process I wonder….. Thanks for the neat ideas it won’t belong before we can make the frozen bubbles! !